Boeing on Tuesday began building the first 777 at the highest rate ever for any of its twin-aisle models, the company said today. The rate of 8.3 airplanes per month amounts to a nearly 20-percent increase over the previous rate of seven per month. 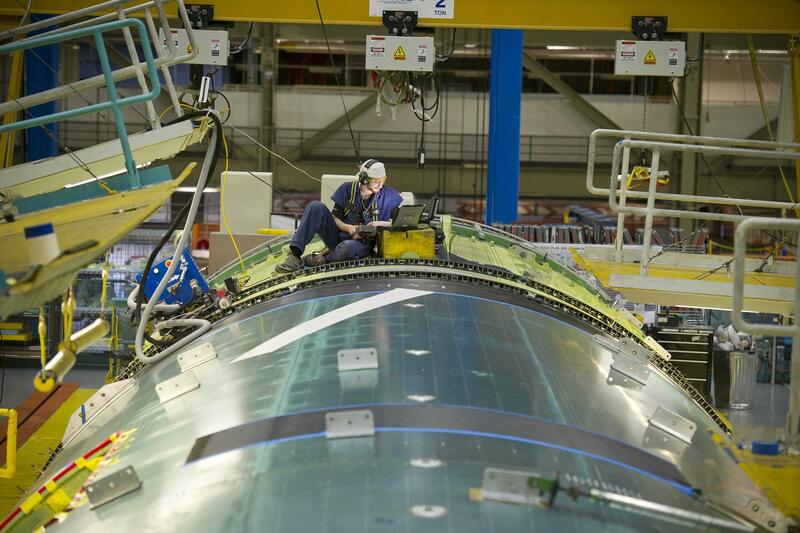 Workers loaded into position the first part—the lower lobe of the 777’s aft fuselage—for assembly under the new rate in its factory in Everett, Washington. “The preparation the team has done for this historic rate increase has been comprehensive from floor to ceiling,” said Scott Fancher, 777 vice president and general manager. “We’ve hired and trained hundreds of additional employees and the efforts of the team to get us to this point have been simply outstanding,” he said. Boeing has applied new technologies to achieve the highest production rate the Everett plant has seen. Flex-track drilling machines in the 777 body and wings area along with automated spray-painting equipment have increased productivity and improved quality and safety, according to the company. Boeing plans to deliver the airplane, a 777 Freighter, to Korean Air in February. Since the program’s inception, 62 customers from around the world have ordered 1,380 of the airplanes, 1,049 of which have entered service.